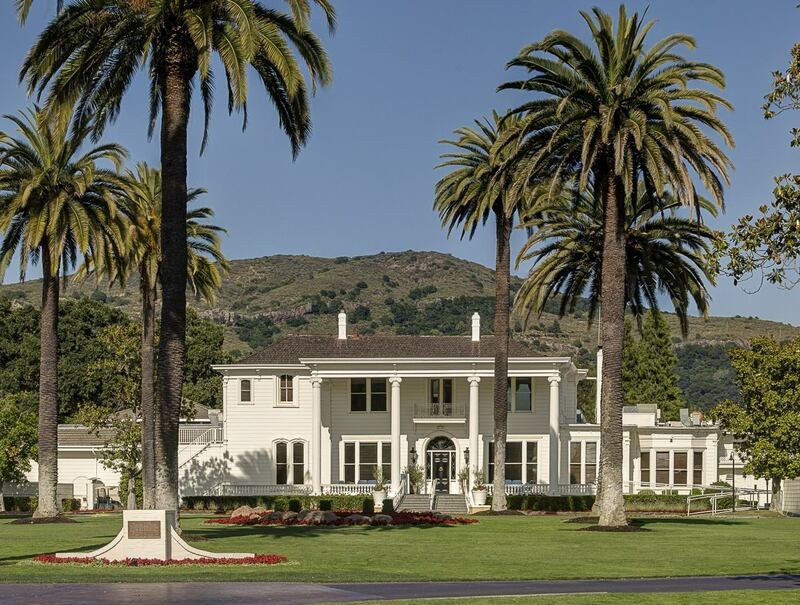 Take in the beauty of the grounds and golf course with an early afternoon break or a light dinner on the back patio of the "Mansion," the main resort building constructed by a Civil War hero. For parents who want a glimpse of a winery, Silverado is surrounded by several open daily to the public as well as some boutique ones that are by appointment only. 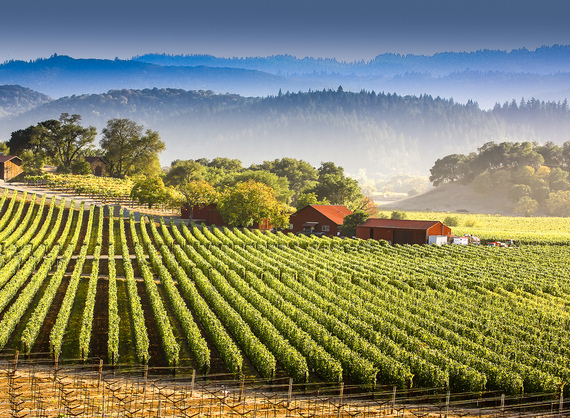 For a true Napa experience, combine biking and wine tasting with kids. The Napa 9/11 Memorial in downtown Napa is at first unexpected then sobering. It's an opportunity to reflect and talk to kids about the tragic day. 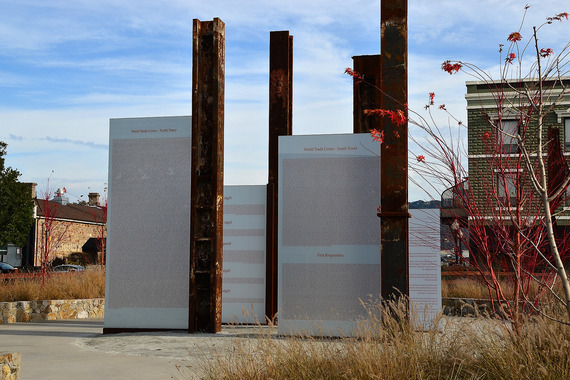 The city of Napa received pieces of steel from the World Trade Center in 2009 and constructed the memorial, which is located near the Kohl's parking lot. Etched sheets of glass stand alongside the steel beams and list the names of all those that were victims of the terrorists attack. There are over 400 wineries in Napa Valley and while most allow kids in the tasting rooms, very few offer anything for kids to do while the parents are sipping. 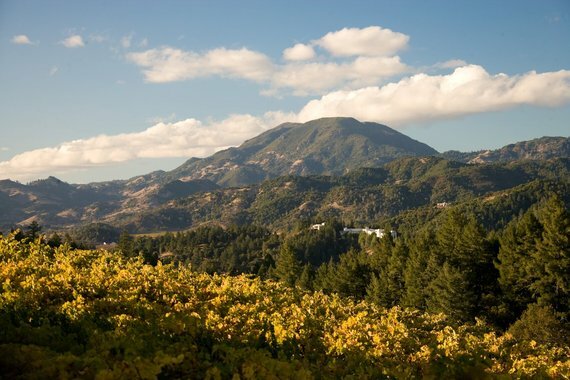 The 30-minute Discovery Tour at Robert Mondavi Winery is an exception. The kids can't partake of any libations, but the short tour provides a look at the vines and barrel rooms all while taking in the artwork scattered throughout the grounds. Visitors of drinking age enjoy a glass of white and red on the tour. Price: $20 ages 21 and over, $10 ages 13-20, free for kids 12 and under. The Napa Art Walk meanders throughout downtown Napa and showcases giant sculptures that range from a hummingbird to a wine bottle created from grapevines to a 6-feet tall fork with mac & cheese noodles on the end of the tines. This walking art museum is like an art scavenger hunt for kids who can't wait to find the next sculpture. Pair this with dinner and a visit to the Napa 9/11 Memorial for a different type of night-out with the kids. This is a don't-miss, kid-friendly Napa attraction. 5 Incredible Midwest Towns You Aren't Visiting - But Should!